Location-Location-Location! 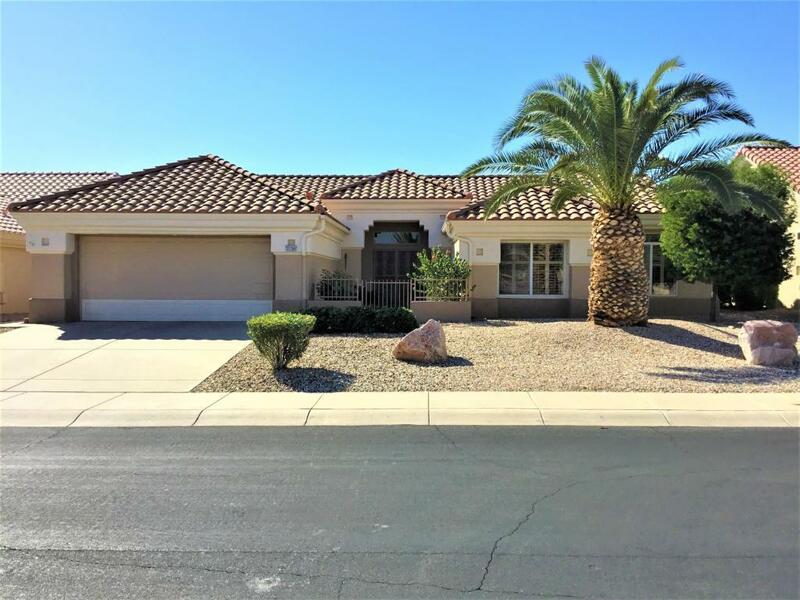 Tucked in to a quiet, low traffic area yet close to Palm Ridge Rec Center, Deer Valley Golf Course, and main arteries like 303, Deer Valley Dr, 135th Ave. This Winslow model features a front courtyard, 3 bedrooms and 2 bathrooms, living room/dining room, kitchen with breakfast room, screened in porch plus extended patio, 2 car garage. Beautiful home with manicured landscape front and back with low maintenance plants and trees.